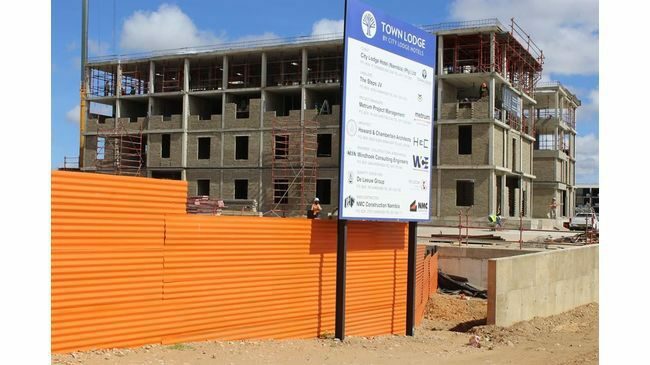 Description: Construction of the Town Lodge hotel in Klein Kuppe, Windhoek, Namibia. The proposed development will be constructed on erf 1320 which is 4 257 m² in size. The hotel will have six levels in total. Thank you for your interest. A representative will be in contact with you by email.